Seen outside Wal-Mart this Friday. Stood there until dark, poor souls. No takers. Won't she be in an Arrested Living Facility in 2020? She has to run again. She just has to. You’d better believe The Bradford Exchange has a whole warehouse full of First! Woman! President! Commemorative Victory Plates just sitting there now, and I want mine! 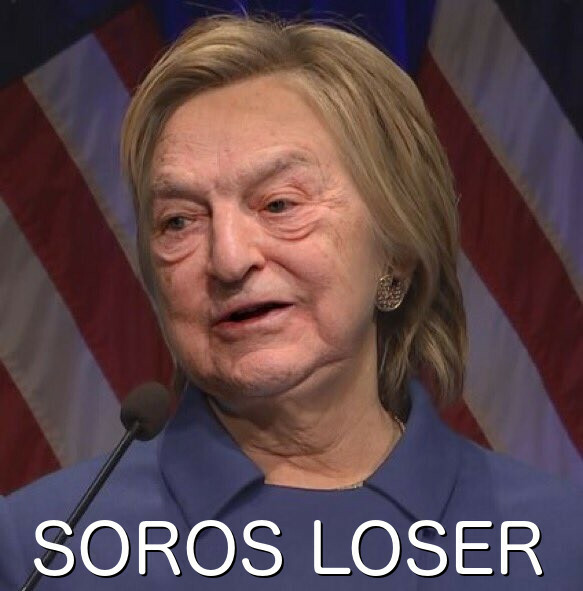 How about Hillary Didn't Lose! Commemorative Victory Cubes with her funny face on every little square and a slot on top to insert money. The gift that keeps on taking. You commies will love it. 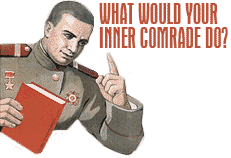 so, Comradette Pinkie ― would First! Woman! Evah! do for a while? as a Coming Victory Plate? until KKKapitalist Pig & Fascist Hog trump is impeached or sumptin? P.S. Highest M-gendered regards to your Comrade Shovel _― Genosse(= Comrade) D.
I thought you comrades were going to run Chelsea in 2020. Remember who I am, "His Excellency, President for Life, Field Marshal Al Hadji Doctor Idi Amin Dada, VC, DSO, MC, Lord of All the Beasts of the Earth and Fishes of the Seas and Conqueror of the British Empire in Africa in General and Uganda in Particular"
Probably created by the DNC. If you hurry you can be the first to follow them on Twitter. They've only been up and running since... ah... since... well, before Trump even got elected? For months and months? How can that be? They've been trying to impeach Trump before he even won? That's strange. How very undemocratic. This comes on the heels of their previous masterpieces, like the pro-Emperor websites, "The Emperor's New Dress is Gorgeous and Anyone Who Says Otherwise is a Rube and a Racist" and an interactive companion game site "Assassinate the Boy Who Said the Emperor Has No Clothes." This new one will surely be just as popular. If not 2020, then 2024! WE ARE OUTRAGED AT THIS KAPITALISTIK ATTEPMT TO SMEAR KOMRADE HILLARY KLINTON'S GOOD NAME!!! Everyone kan klearly see that the Elektion of 2016 WAS STOLEN! Komrade Hillary! was the KLEAR VIKTOR!!! 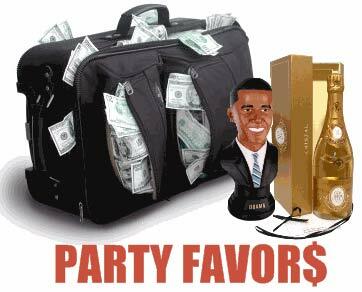 Elektion travesties took place all over the USSA! Voting irregularities were the norm! The Repugnant Republikans and their sinister Kapitalist Thug Trump INTIMIDATED voters! WE DEMAND JUSTICE! FORWARD KOMRADE HILLARY! VIKTORY IS YOURS! Really, Hillary should just go away. Just. GO. AWAY! But I DO agree with the above posts: This artwork is HILARIOUS!!! I'm afraid it all got stored next to the Edward VIII coronation ware. Our Best Hope for 2020 is now going on a speaking tour with like the best President ever, Bill. No doubt it will be an exciting evening of progressive banter come one come all. Comrades, our glorious real president, Hillary! 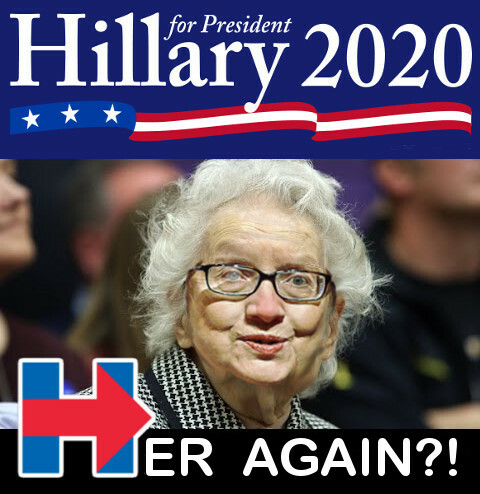 MUST run again in 2020 - and 2024, and 2028, and... until her presidency (which she won in 2016) is finally accepted by the foolish and ignorant Americans. It is HER TURN again, comrades. And again. And again. If necessary, debates will be held in an ICU, but televised by our dear friends at CNN! She's the Adlai Stevenson of our time. Too bad. This is her birthday so I sent her fifty pints of scotch. Now she’s fifty pints ahead. 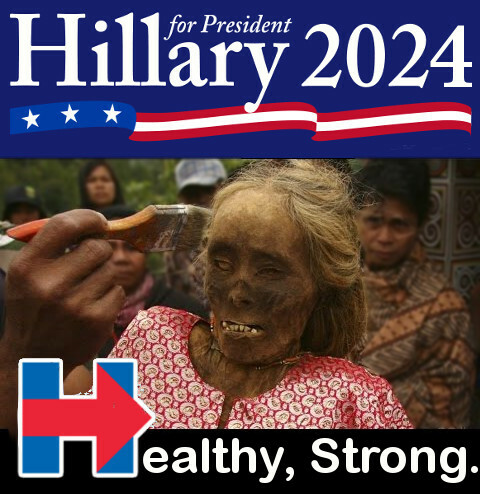 Get all your Hillary memes in one!